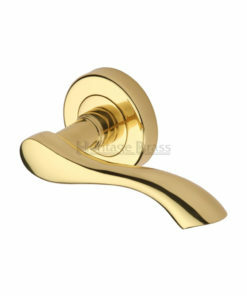 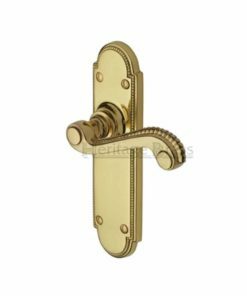 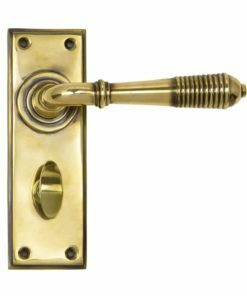 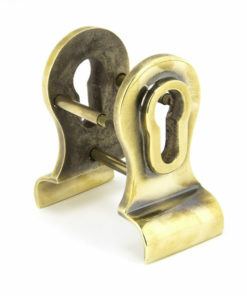 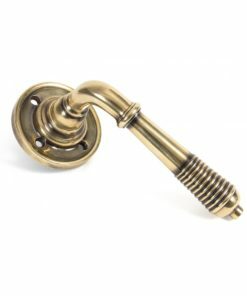 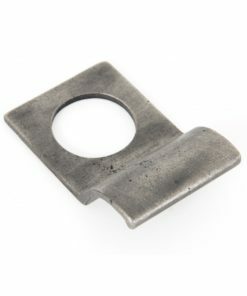 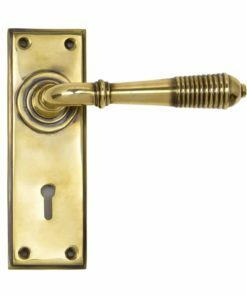 Our door handles come in many different shapes and styles. 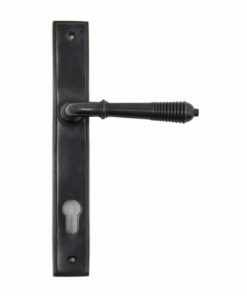 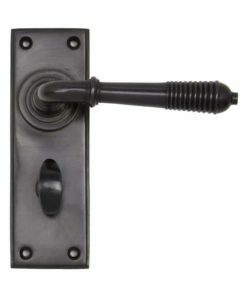 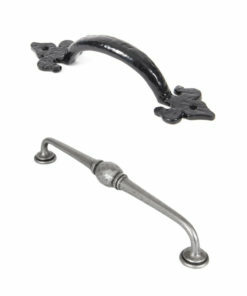 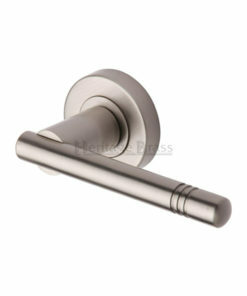 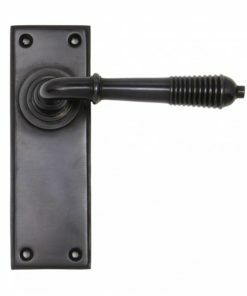 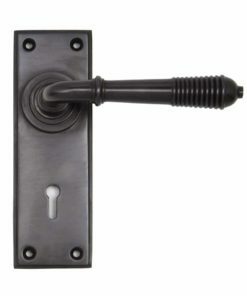 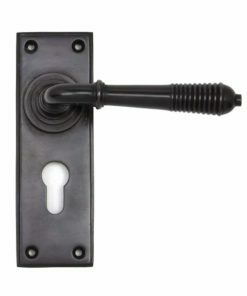 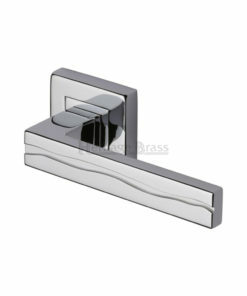 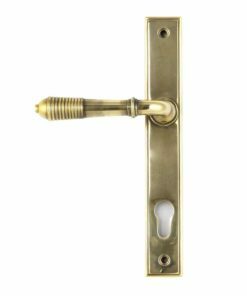 We offer both pull handles and lever handles. 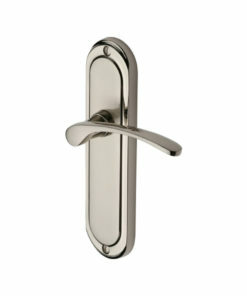 Many of our sets can be used with either locks, latches or a euro design.